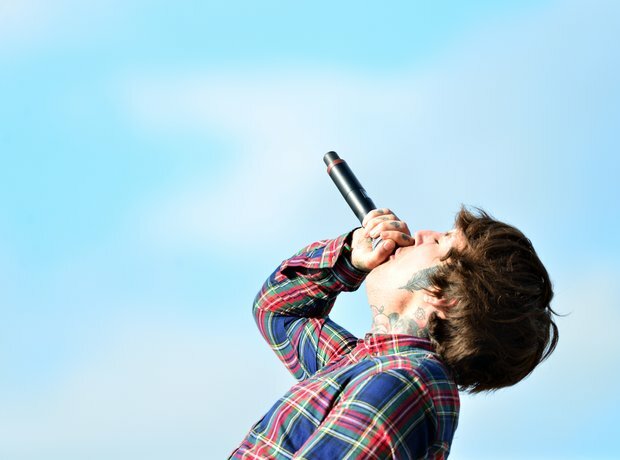 Oli Sykes has his very own clothing line! 6. Oli Sykes has his very own clothing line! The tattooed lead singer started his clothing line 'Drop Dead' back when he was 21 and it's still going strong.